It’s now only 100 days until Avengers: Endgame is released in cinemas, so I really don’t have long to emotionally prepare for it. 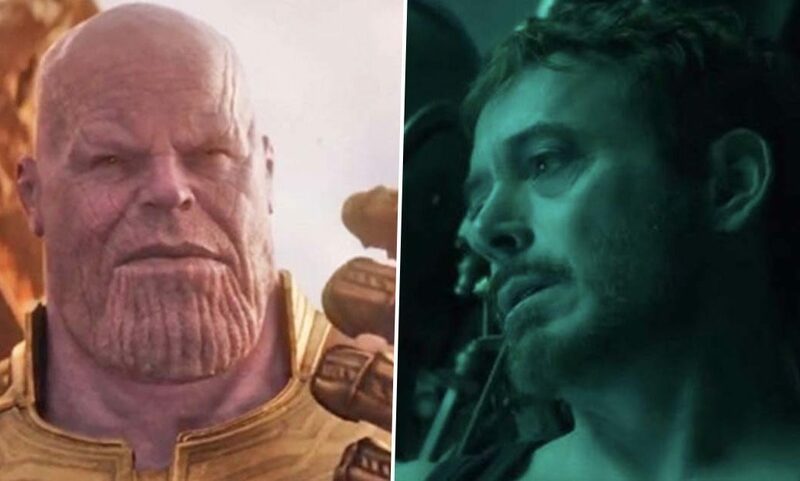 Since the release of Avengers: Infinity War last year, Marvel fans have been on the edge of their seats, eagerly awaiting any clue which indicates what might happen in Endgame. In the first trailer, Marvel Studios didn’t reveal much though, and I doubt they’ll give us any more hints. While Marvel Studios are holding their cards very close to their chest, they do love to tease fans, helping build up the excitement, which admittedly is high already. On Twitter earlier today (January 15), Marvel Studios shared a short video which contained shots from the Avengers: Endgame trailer, finishing with the words ‘100 Days’. Captioning the video: ‘100 Days, Avengers Endgame is in theatres April 26′, it’s no wonder Marvel fans rushed to share and like the tweet which has, at time of writing (January 15), over 18,000 likes. Yet before Endgame hits cinemas, the next instalment in the Marvel Cinematic Universe (MCU), will see Captain Marvel released. In the MCU’s first female-led superhero film, Captain Marvel stars Brie Larson as Carol Danvers, an ex-US Air Force fighter pilot whose DNA becomes fused with the DNA of a Kree during an accident. The incident imbues Danvers with superhero abilities, including superhuman strength, energy projection, and flight. Putting to use her new powers, Carol takes to space and joins elite military group, the Starforce, who under the leadership of Mar-Vell (Jude Law), protect the galaxy from the threat of the shape-shifting Skrulls. The film will see the return of Lee Pace and Samuel L. Jackson, as Ronan the Accuser (last seen battling the Guardians of the Galaxy) and the legendary Nick Fury respectively. Ben Mendelsohn, Lashana Lynch, Gemma Chan and Annette Bening also join the cast, making their MCU debuts. Well, I mean, that’s the discovery of the movie and for us I think what makes it. What we love telling about this story, is that as a character, as a superhero, as she becomes more and more in touch with her own humanity – it’s not like she realises that like Thor was a god and was always a god, but it’s as she comes more and more in touch with her own humanity is when she becomes her most powerful. She has her own self discovery, is where she becomes as powerful as she can be and it’s just, it’s a cool story to tell and it’s a cool character to experience that. Captain Marvel has always been one of my favourite superheroes so I can’t wait to see Larson bring her to life on the big screen. Captain Marvel soars into cinemas on March 8.